There has been a lot of talk in the past few years of a possible new car company that could revolutionise the way we perceive and interact with cars. Or at least that is what they claim. 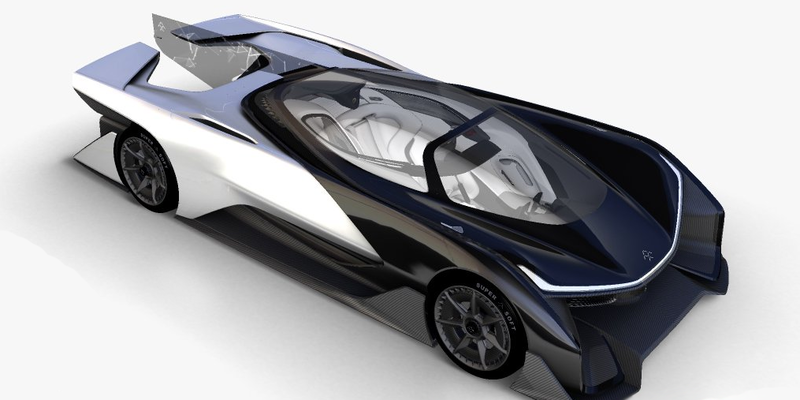 Yes, it’s just a concept car, the FF Zero 1 Concept. Another unrealistic, hypothetical thousand horsepower electric dream machine. With a display on the outside. Looks cool, but not what we wanted to see and what they promised. By the way, even in hypothetical performance it is still slower than a very real Tesla Model S P90D. Hypothetical because it does not run, even the promo video was just some CGI animation. They promised the reinvention of the automobile, combining electric vehicles, new concepts of ownership, autonomous driving, and all that in 2017 (well at least before they lost their best battery specialist to Lotus of all people). They said they would disrupt mobility. And after all that hot air, the big reveal was just about how supposedly awesome the team is, the fact that they are really going to build a new factory and on paper they have a platform. In the end, it was just a “sense of how Faraday Future wants to reshape our lives”, and emphasising the fact that they have a new factory (paid for by Nevada), billions in financing, and employees from Google, Jaguar, NASA and others. Words and promises, all of it. No real plan outlined yet, just the typical marketing speak of “user’s needs”, “transformative vision”, “advanced platforms”. I mean, they are financed by LeTV, the “Netflix of China”, why not at least promise the “Netflix of cars”. However they do want to be the Apple of cars apparently. The only really interesting aspect of the presentation was the emphasis on the fact that this really is a Chinese backed company. Interesting how that will go in the US of A.
I was disappointed, after all this talk and hype, I was expecting something more tangible, more real, more new and different. It’s like the Force Awakens all over again. I mean, where is the car with the Ford Focus-esque profile that they showed everywhere? Even the Variable Platform Architecture felt like more of the same (it’s basically the VW MQB, 10 years later, or basically what Tesla does with the Model S/X). Wait and see again. Let’s see how “Talk Big and Act Small” works in the future. This entry was posted in News and tagged 2016, ces, concept, faraday, future, letv, model s, nevada, p90d, tesla. Bookmark the permalink. 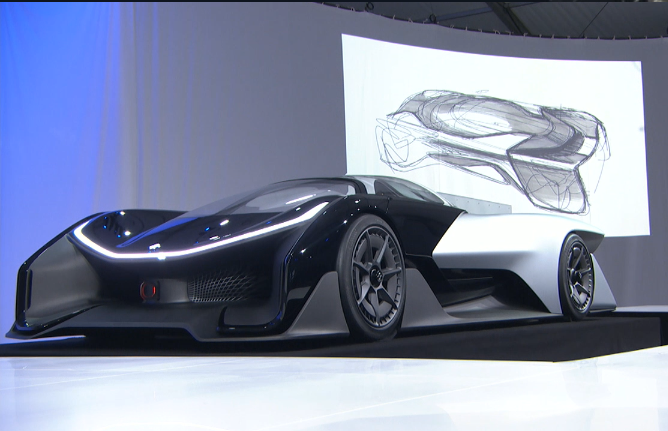 1 Response to Faraday Future. The car of today, tomorrow.